Blizzard and Dark Horse will be releasing an Overwatch graphic novel in 2017! Fresh from San Diego Comic Con 2016 was the announcement from Dark Horse and Blizzard Entertainment: there will be a 100-page graphic novel coming out in April 2017. Overwatch is Blizzard’s first-person shooter that’s been one of the biggest game releases of the year, with fans spinning art and stories from the pre-established lore. Set in the near future, humanity is recovering from the Omnic Crisis, a cataclysmic event where sentient machines turned on humanity. Several humans were formed by the United Nations into Overwatch, a team that successfully fought off the machines. 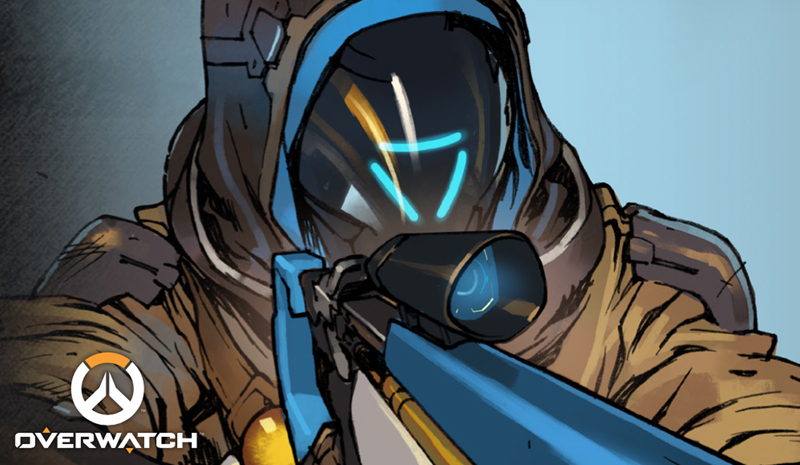 Taken from the Overwatch website; not a part of the actual graphic novel. The game is a little over a month old but has gained popularity within the gaming community, and the upcoming graphic novel serves to flesh out the backstory of the game. 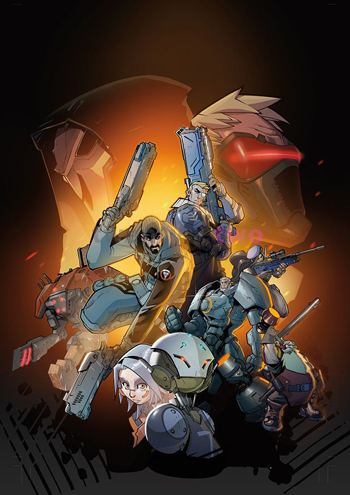 Set a decade or so back, the story was said to revolve around the founding members of Overwatch: team leader Gabriel Reyes (Reaper), Jack Morrison (Soldier: 76), Angela Ziegler (Mercy), Reinhardt Willem (Reinhardt), Ana Amari (Ana), and Torbjorn Lindholm (Torbjorn) as they come together to battle the threat of the Omnics. Dark Horse will also release The Art of Overwatch, an oversized hardcover with previously unseen artwork and illustrations sometime in Summer 2017. In the meantime, you can get your fill of Overwatch (digital) comics via the Overwatch site.